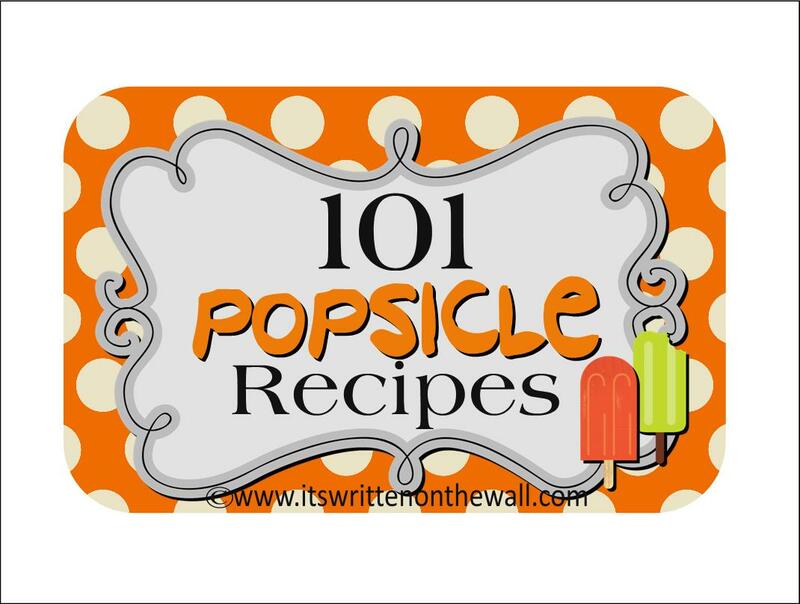 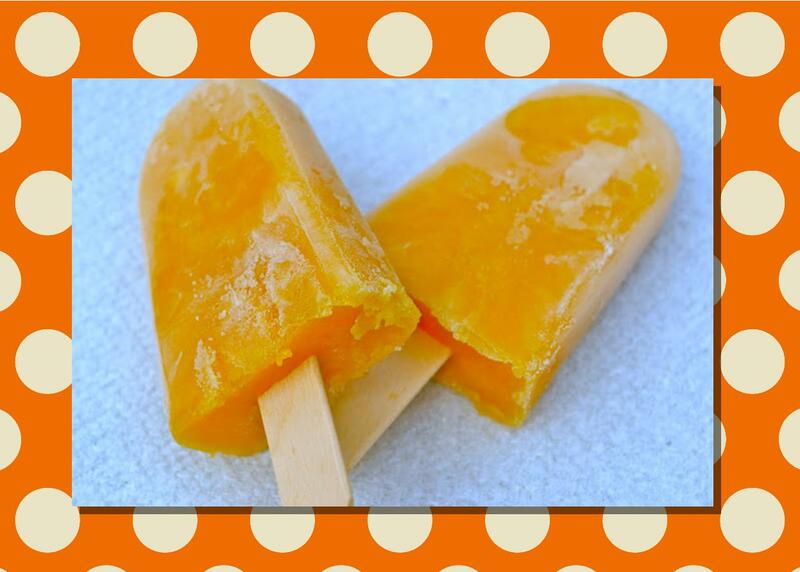 Yes, you heard that right.......There's 101 Popsicle recipes for your Summer Fun on the TipNut website. 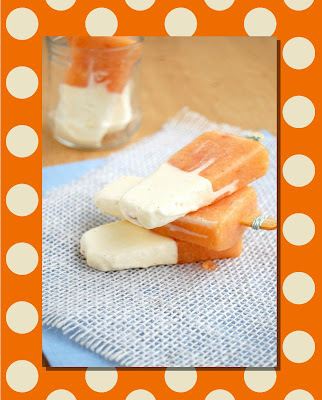 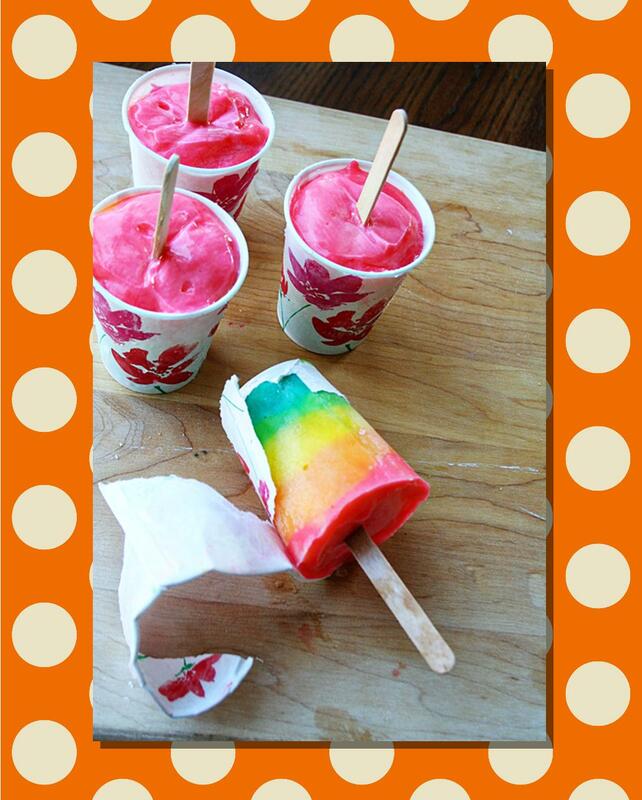 If you liked each and every popsicle recipe you could make 1 a day during summer vacation! (But why wait until summer?) A popsicle party would be fun too! 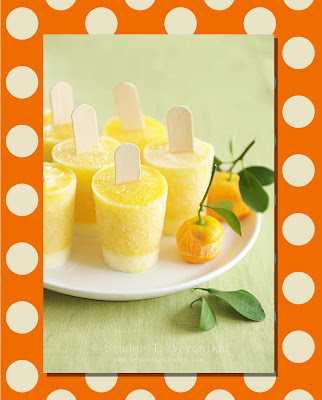 Below are just a few recipes but you'll want to head over to TIPNUT to get all 101 recipes links. 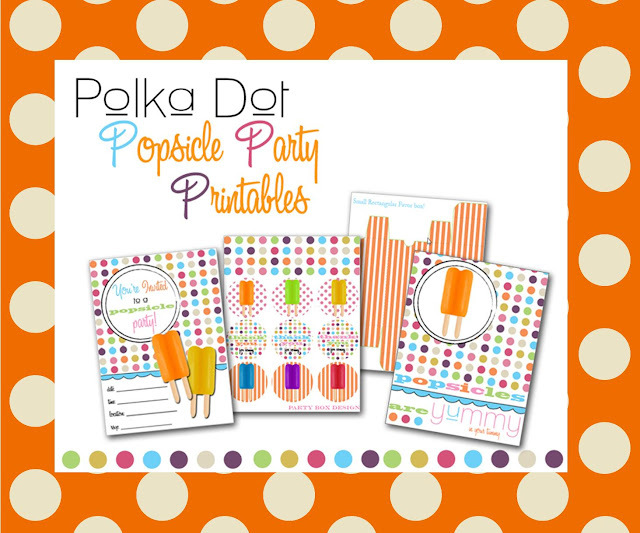 If you're looking for some free Popsicle party printables Click HERE for invitations, boxes and party tags.